There is a certain peace amidst the rows and rows of shelves stacked to their brims with books. As you walk through the lit pathways between these shelves, you can almost feel the warm embrace of the silence wrapped in the smell of old paper. Each book has a story of its own, its own set of borrowers and their reading habits. You can feel them reaching out to you, beckoning you to read their stories. Libraries have always enchanted me. And I consider my local library the most important place in town. It is the charm of the unknown that makes libraries all the more captivating. A contentment courses through your veins as you scan through the piles of books to locate the ones whose stories you have decided to uncover for the month – it is almost like no harm can touch you. However, recent innovations in technology have claimed a slice of this heaven and put it online, labeling this act as ‘convenience’. 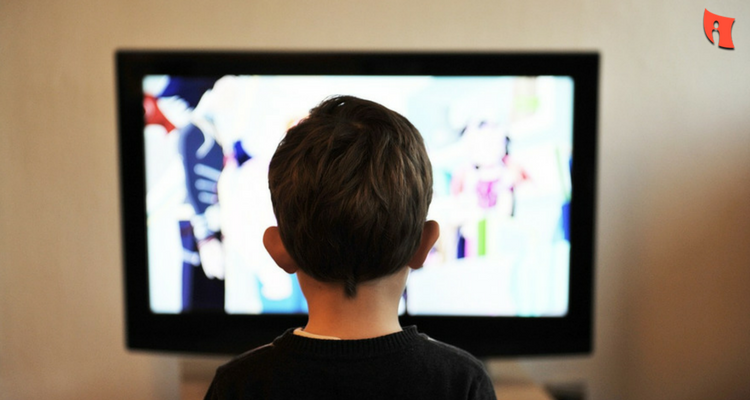 As we started getting pressed for time every day with the mounting workload, technology gifted us with the magic of the digital screen. We are all quite accustomed to receiving all notifications in our mobile phones, saving us time. In fact, the same is applicable for libraries. 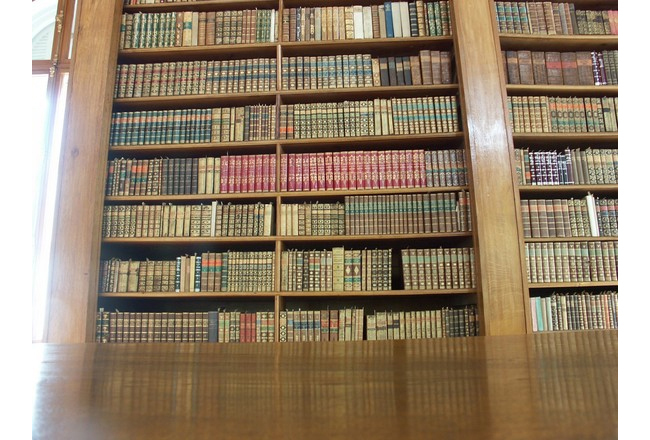 Nowadays, you do not need to visit libraries to search for the books you want. All you need to do is flick open your library’s website, type in the name of the book you want and place a request for the same. As soon as your book becomes available, you receive a notification stating the same and that the library will hold the book for you for a certain number of days. Now, you can stroll into the library and pick it up as per your convenience. Not only does that save you time, but also futile trips to the library where you find out that your book of choice is not available at the moment. How easy does that sound? That’s just one way you can make the most your local library. Want to find out more? You have come to the right place. 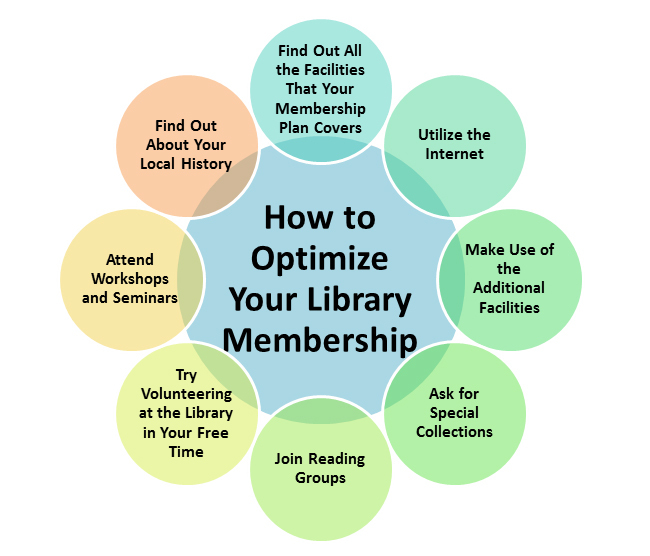 In this article, I am going to share a few tips on how to optimize your library membership. Read on to find out more. Modern libraries have a lot to offer. These facilities are generally grouped into various kinds of membership plans. The first thing that you should do before purchasing one is find out the benefits that each cover and then identify the one suitable for you. Warning: This process can be a bit grueling. But once it is sorted, only happy times await. Apart from loaning books, many libraries offer e-book rentals. So if e-books work for your literature cravings and you choose a plan that covers the same, then you practically do not have to leave your couch throughout the duration of your membership. Find out how many books you are allowed to borrow at one go. 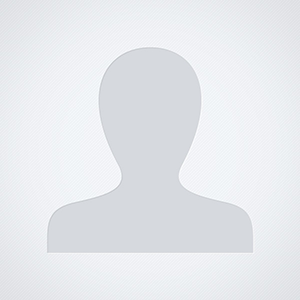 In addition, many membership plans cover periodicals, newspapers, journals and DVDs as well. Make sure you are not missing out on anything. Nowadays, you would hardly find a library that does not have at least a row dedicated to a few computers with Internet access. So if you have been striking your head against the virtual wall standing between you and the world wide web, then your library is going to be your paradise. 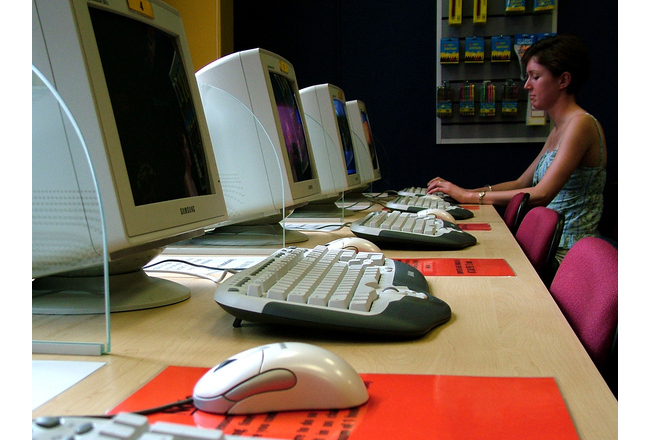 Most libraries offer free of charge Internet access if you hold a library card. For those that don’t, chargeable time slots are provided for members. Do not download anything questionable. Be careful not to run into restricted sites while surfing. Do not violate copyright rules. You can take or conduct online classes from your library. Many libraries offer their own online courses as well, which you can avail of. It can be a bit of a chore to locate a shop with a good copier or scanner when you need them the most. And asking a friend turns sour after a certain number of times. So the next time you find yourself thumbing through your contact list, trying to find someone who can do it for you, abort mission and visit your local library. You would be amazed to see these facilities lined up for you that you have somehow missed on your earlier visits to the library. These additional facilities come at minimal costs and are of good quality. The library is really a mysterious place. It houses more than it actually shows. Stashed between the rows of books are some really unusual collections that you would be surprised to know about. I’ll give you an example. We have all borrowed books from libraries, but have you ever thought about borrowing dolls? Did you know that the Arlington Public Library loans historical American girl dolls for one week at a time? Each doll signifies a certain era in the history of Arlington County and has a story to tell. Now that is quite something, isn’t it? Your library could have something unusual stacked between the tomes too. All you need to do is ask. A library is a place for all kinds of people from every walk of life. It’s a place where various kinds of interests converge. In order to be able to live up to such diversity, librarians generally have an interest in a variety of topics that are spread across a wide range of subjects. They connect people with resources that the library houses. Therefore, just one question can uncover heaps of valuable information. And this information does not always have to be confined to special collections, but just about anything. So until you ask, you might not even know what is present beyond those tall stacks. 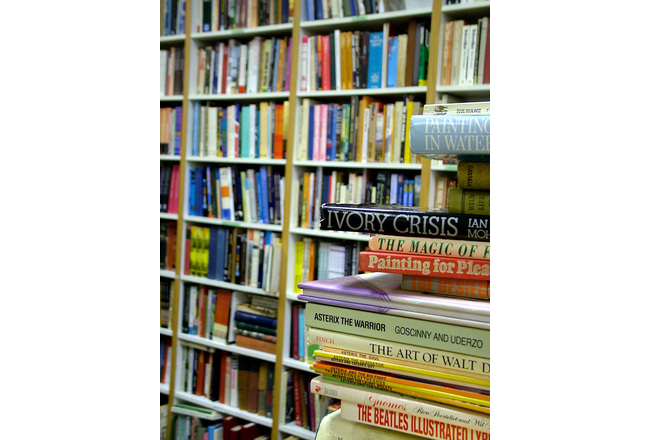 Many libraries conduct reading sessions that you can join according to your preference. You could also join book or poetry clubs and discuss the book you just read. On these events, readers come together and share their love for reading. Fresh perspectives on the books you read. Snippets of amazing information on your favorite books and their authors. A new set of friends with an interest in the same genre of books. Apart from books, many libraries also conduct groups for art and craft, food and culture, games and so on. Some libraries conduct reading sessions for students with special needs as well. Volunteering is priceless and rewarding. It is a great way of helping people. And what can be better than volunteering at a library? If you are interested in library work and your local library has a volunteering position open, then you can consider applying. Sometimes libraries offer volunteering positions for teaching as well. Find out the details of all the programs and you can apply for the one that suits you best. You get to meet people of various interests. It gives you a real life experience of sharing information. Volunteering at a library opens up a window for you to peek into the responsibilities of a librarian. If you aspire to be a librarian someday, then it’s an immensely valuable heads up. You can put your volunteering experience in your college application – it would be a worthy badge. You can also be awarded scholarships. You get to build important connections. For example, your volunteer supervisor might know someone who could be a great reference for you. Volunteering is about helping – giving back to the community a small slice of what it has given to you. It not only shows that you care, but also makes you feel good about yourself for the fact that you could be of help. Many libraries conduct seminars on various topics from across the world. 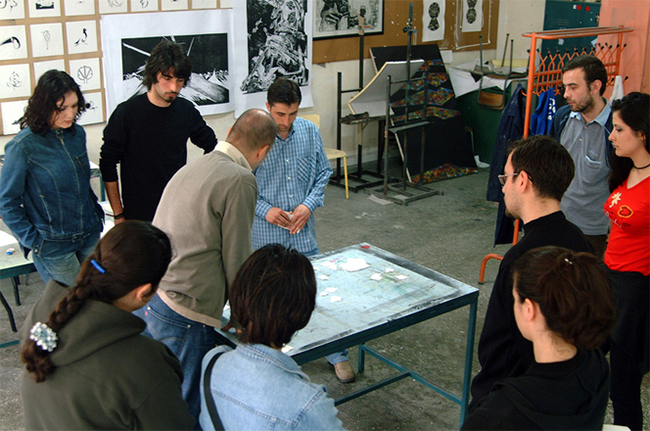 Notable personalities conduct talks and various other events. Workshops on building a wide range of skills, storytelling, effective communication, dealing with bullies, creative science projects and so on are often conducted by libraries. If you are a member, then you would be notified a week or so prior to the event. Depending on the rules, you can invite your friends to attend those as well. Some libraries also host various programmes seasonally. For example, school students can attend summer workshops that have been designed age-wise during their summer vacations. Winter vacations can be spent attending seminars specific to the season. You would be amazed at the information a library holds about the local history. Wouldn’t you like to know what happened a century back at the place you are standing right now? Local mysteries and stories can be quite compelling. And they are waiting to be discovered in your library’s stack of books. You might even bump into some interesting history that you can share with your family and friends, or research further on. And if things go in the right direction, it might also turn out to be a plot for the book you always wanted to write. 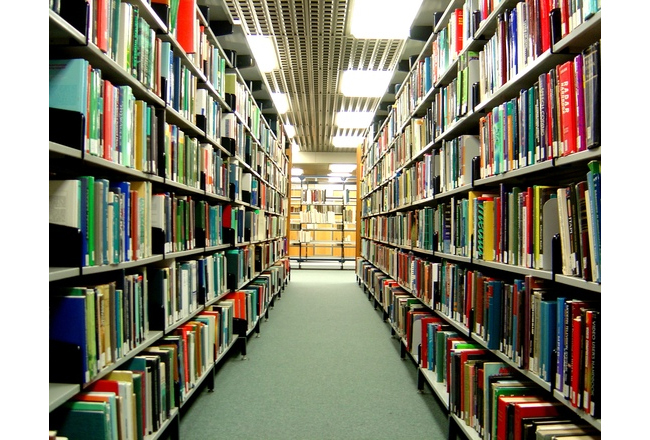 These are a few tips that you can follow to optimize your library experience. 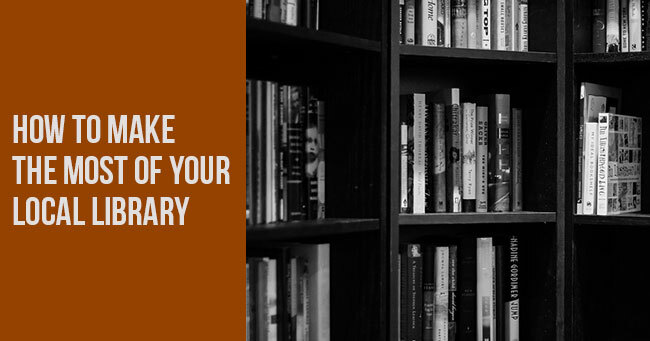 As you put these tips into action, remember to always follow appropriate library etiquette and maintain silence. So what are you waiting for? Hop in to your local library and try to implement at least a few of these tips to make the most of your library membership. Your local library is one of those places in town that will never let you down. Do you have any other tips up your sleeve that can help our readers make the most of their local libraries? Share those with us in the comments section below. We would love to hear from you. MyPrivateTutor is an online marketplace for all kinds of tutoring and learning services. 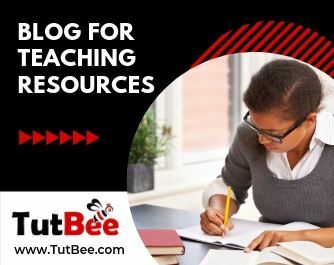 We provide a platform to help learners find home tutors, online tutors, expert trainers,tutorial centers, training institutes and online tutoring schools. Learners can also find local classes, workshops, online courses and tutorials on a huge variety of topics. We operate in 12 countries worldwide and our community of learners, teachers and training businesses numbers over 200,000. We provide an opportunity for individual tutors and tutoring businesses to promote and grow their business. Tell Your Teen That Being Fit Doesn't Mean Being Skinny. Being slow : Is it sometimes healthy ! Looking for a Tutor or Tuition Centers?